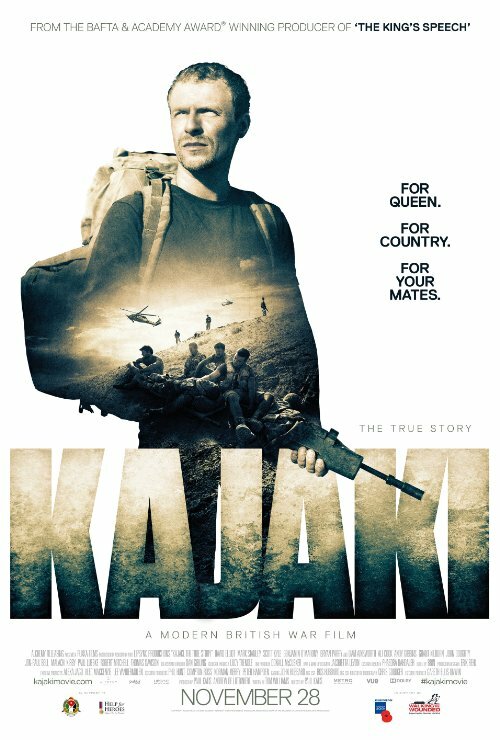 In September 2006, a 3 man patrol of Paras sets off from their outpost overlooking Kajaki Dam in southern Afghanistan, to engage the Taliban. As they make their way across a dried out river bed one of them steps on a mine left from the Russian occupation some 25 years before. His colleagues rush to his aid only to find they are surrounded by mines and every move threatens serious injury or death.